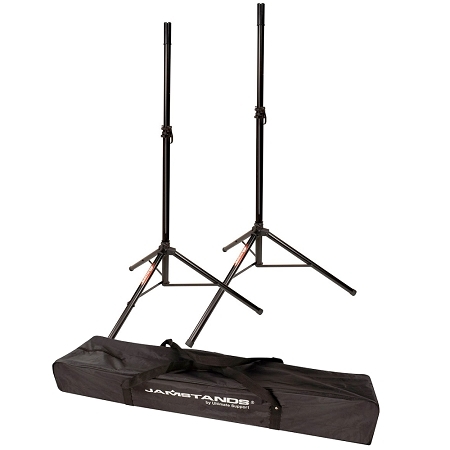 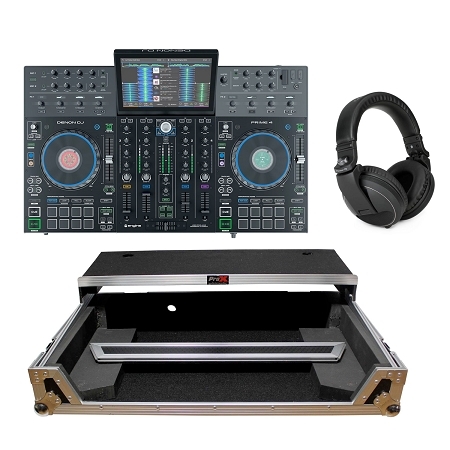 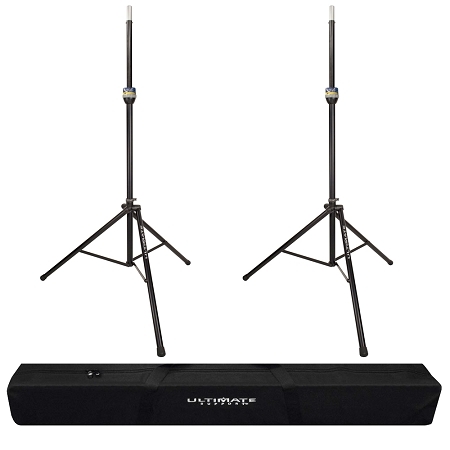 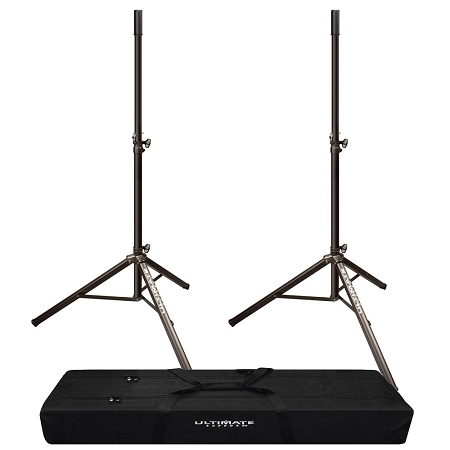 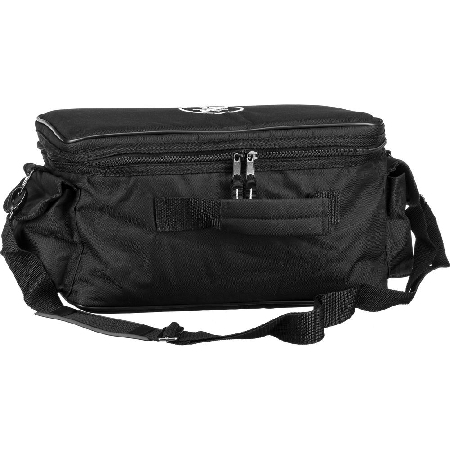 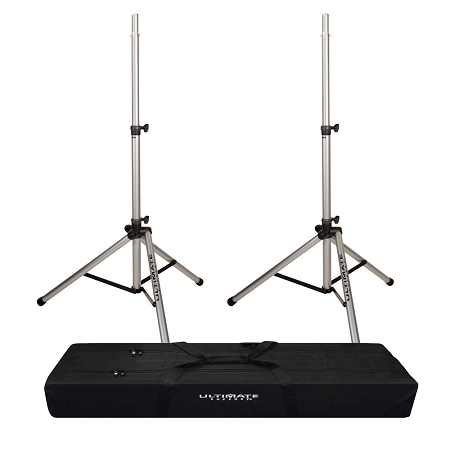 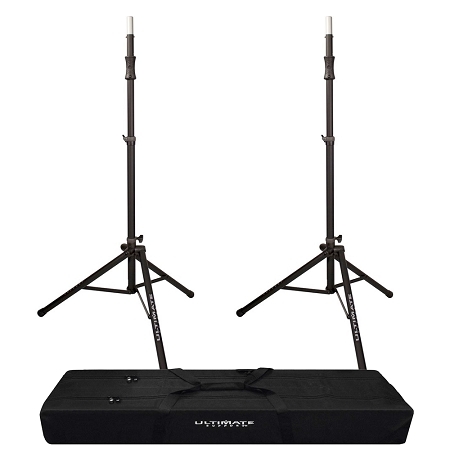 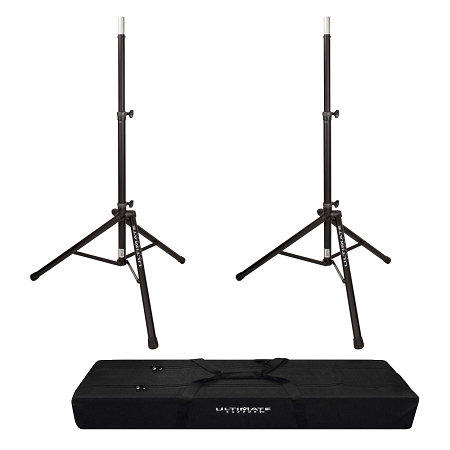 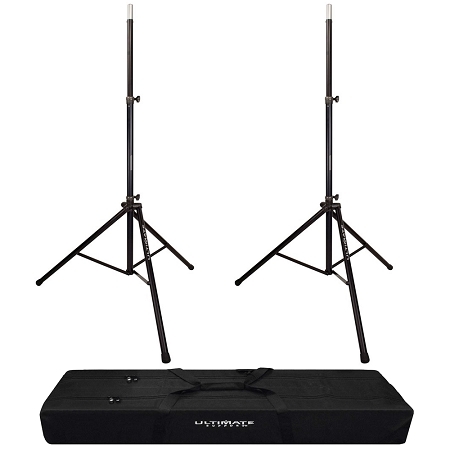 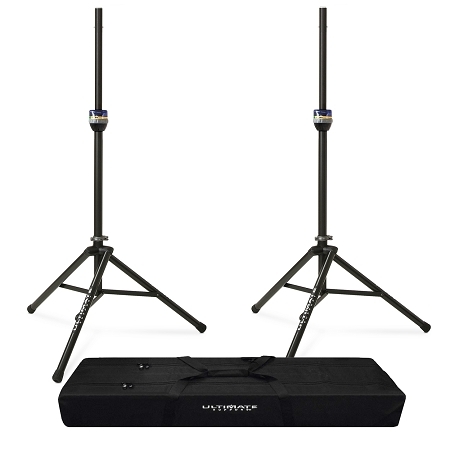 Affordable Speaker Stand Pair with FREE Carry Bag, Long-lasting aluminum construction, Load Capacity: 120 lbs! 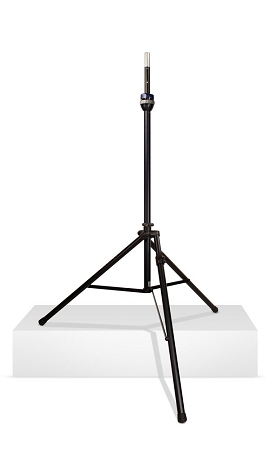 Tall TeleLock Tripod Speaker Stand, With adjusting collar to easily raise, lower, and lock your speakers or lighting equipment, Bundle Price! 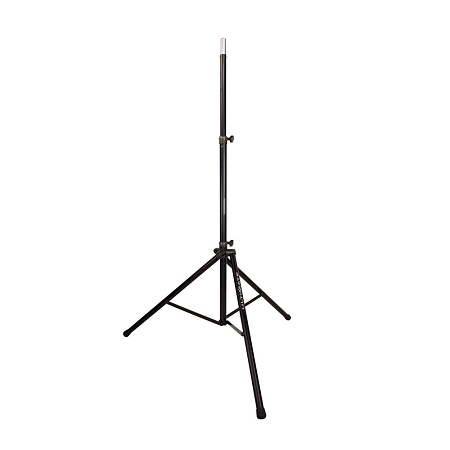 Speaker Stand for PA Speakers,Strongest in it's Class,Weight Capacity of 150lbs, Made of High Quality Aluminum, Bundle Price! 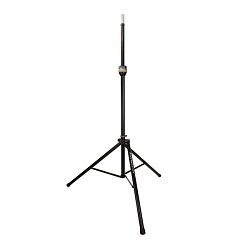 Tall TeleLock Tripod Speaker Stand, With adjusting collar that allows you to easily raise, lower, and lock your speakers or lighting equipment! 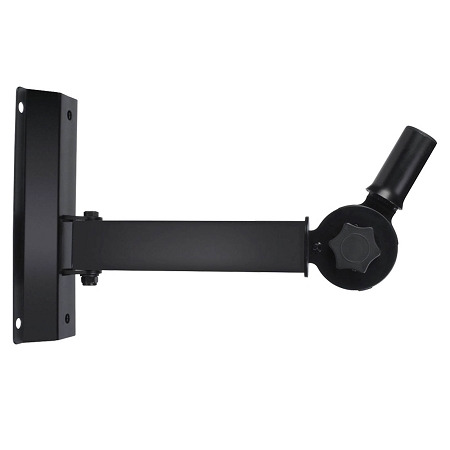 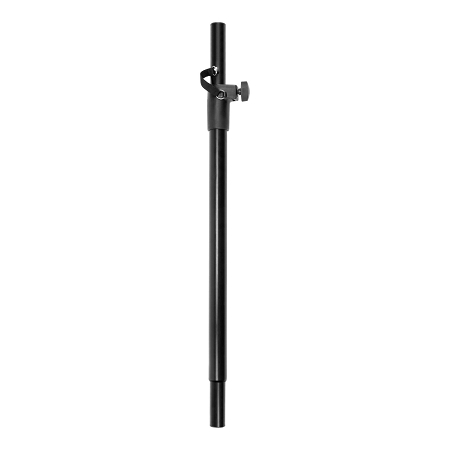 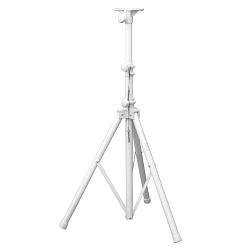 Tall TeleLock Speaker Stand w/ Leveling Leg, with a 150 lb load capacity, die-cast metal clamp and interior for extra security! 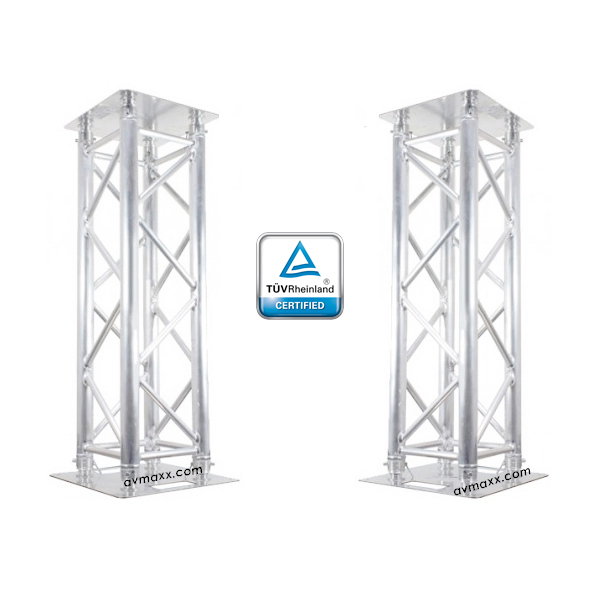 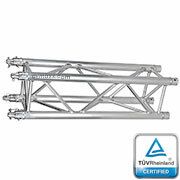 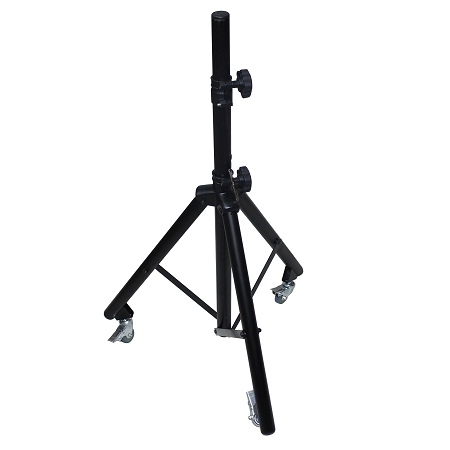 Lightweight speaker stand made of high-grade Aluminum, Silver Color, With Classic Look, 150 Weight Capacity! 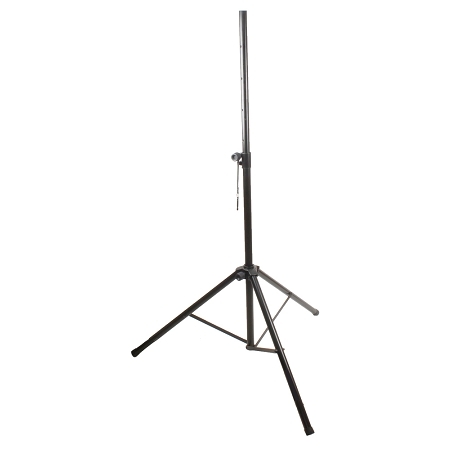 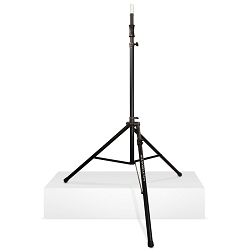 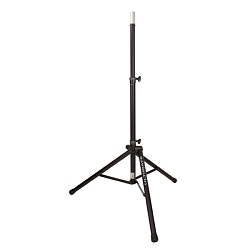 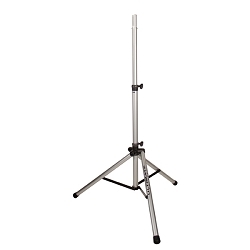 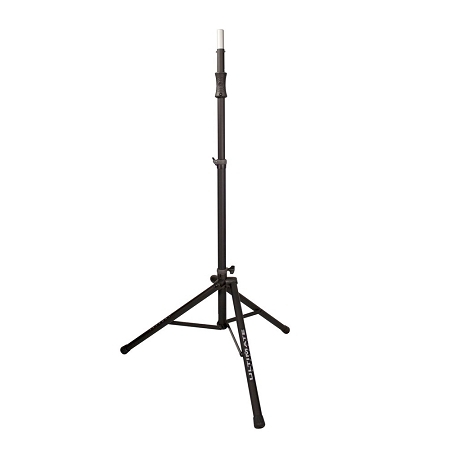 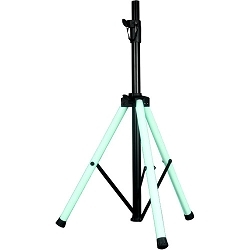 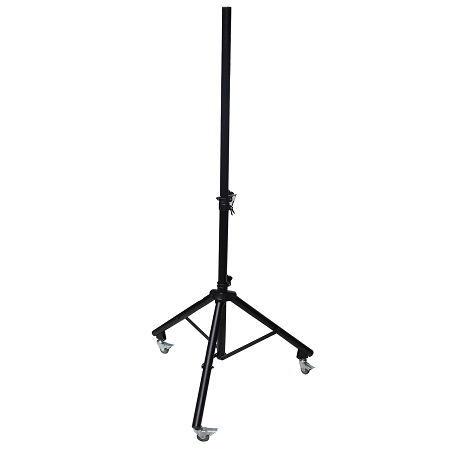 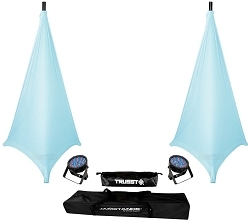 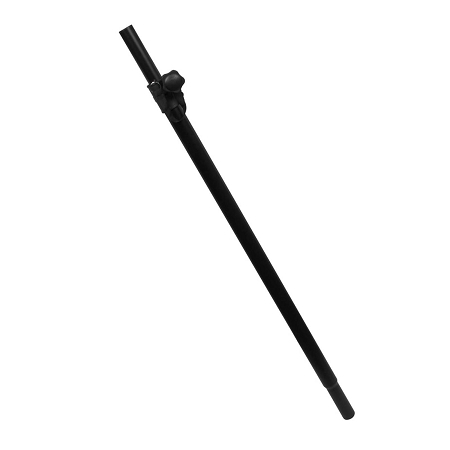 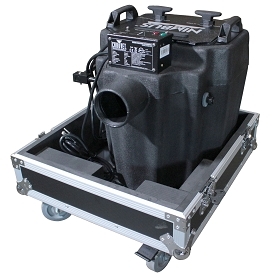 Tall Lightweight Tripod Speaker Stand, Load capacity is 150 lbs, strong yet lightweigh! 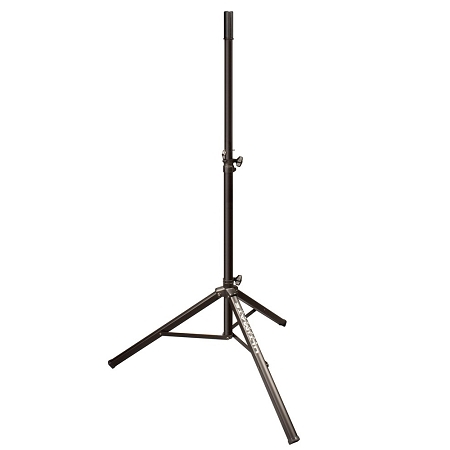 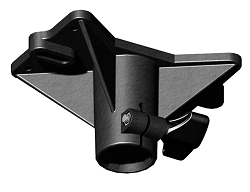 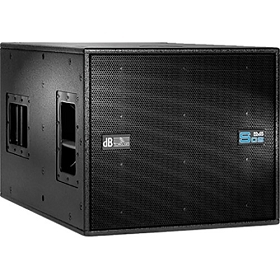 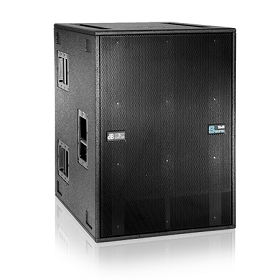 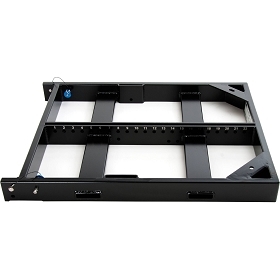 Speaker Stand for PA Speakers,Strongest in it's Class,Weight Capacity of 150lbs, Made of High Quality Aluminum!